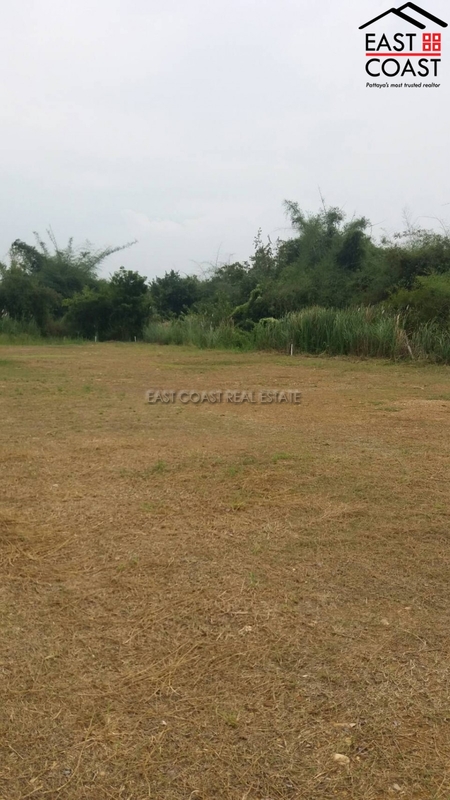 Here is a great piece of land located in the growingly popular residential area of Bang Saray. It's positioned West of Sukhumvit Road and is less than 600 meters to the beach. There are local amenities close by with easy access to the Sukhumvit Rd, markets and the fishing village. The plot measures 1 Rai and is available for purchase now. It is on a paved road with power and water ready for hook-up. 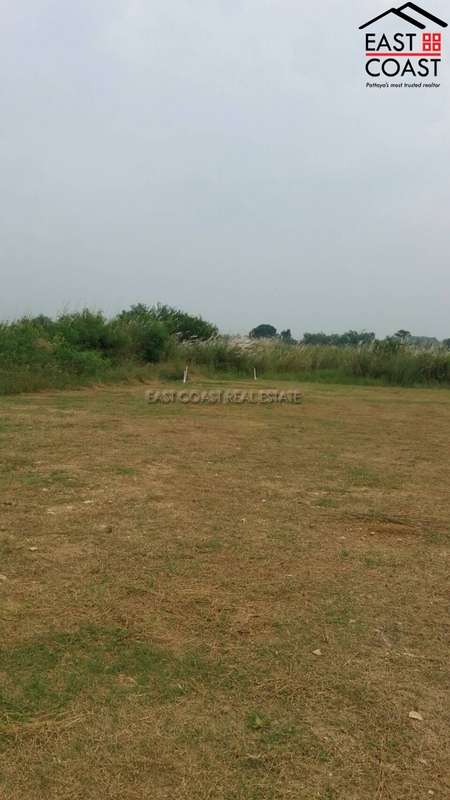 This 900 wah sq.m huge land plot is a development land, suitable to build your own private house or any business occasions on your desire. It is located at just right off on main road to Silverlake Vineyard. Title deed included, available in Thai quota, easy access to Pattaya city, Bang Saray, Sattahip and Rayong district. It is also very convenient to travel to U-Tapao International Airport which has been recently opened for all arrivals from another country. 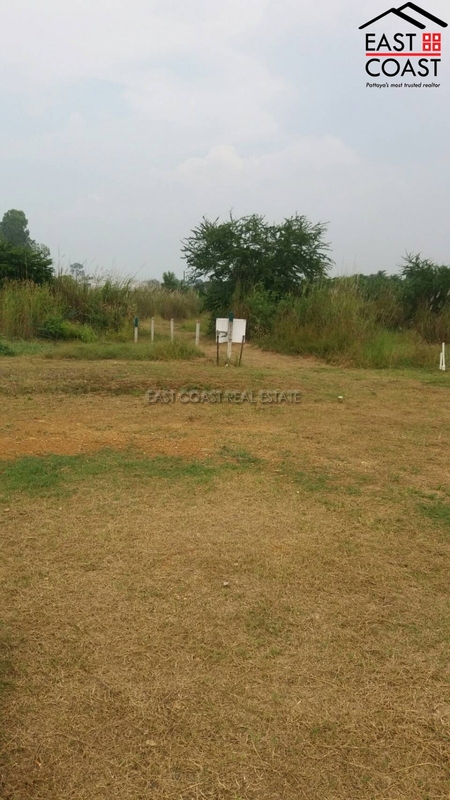 Send us an enquiry for more information and details for this land plot. 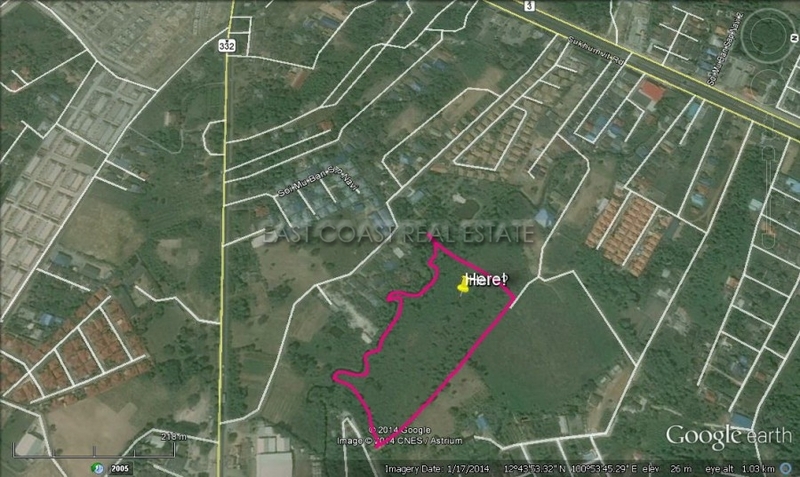 Land in Bang Saray For Sale Entrances from 2 public roads, electricity and water supply near and ready to be hooked up. 2 minute drive to Sukhumvit. 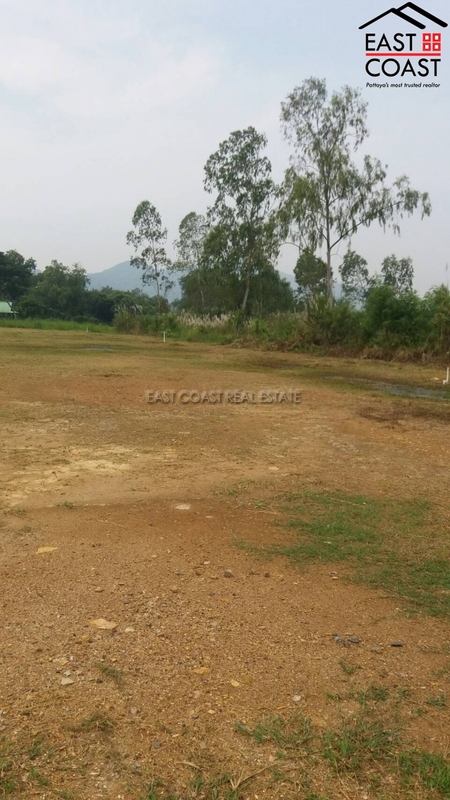 This land is suitable for Village or large Commercial space. Very easy acces by 2 main roads leading back to Sukhumvit. (see map) Title deed is held in Thai name Taxes and transfer fees are slpit 50/50 between buyer and seller. Land and project. 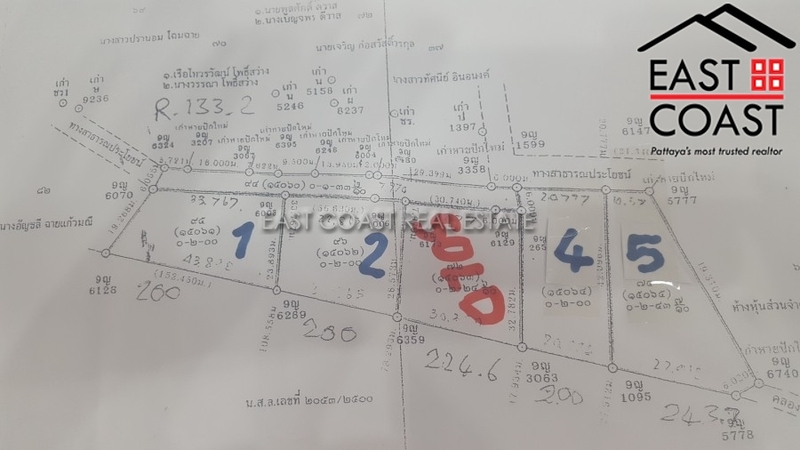 This is the chance to purchase a land parcel just 50 metres from the beach in a quiet South Jomtien area, which includes pre approved (E.I.A) plans for the construction of 2 seven storey condominiums. 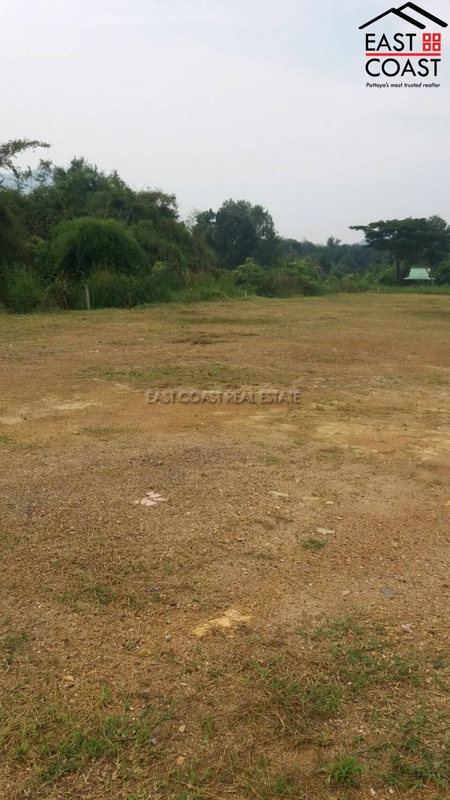 The land plot is a total of 343 Wah² (1,372m²) and has fully approved building permits for 2 condominiums. Located in a nice green area, just 50 metres from a stunning sandy stretch of quiet beach. The water is clean and the bay has picturesque views of both Jomtien and Bang Saray coastlines. In the immediate vicinity is a beachfront restaurant, windsurfing school and a handful of small private businesses. It is linked directly to Sukhumvit Road so offering easy access into the city. It is owned already in Thai Company name so the transfer process is relatively quick and inexpensive. Land Bang Saray/Sattahip. This is a beautiful part of Greater Pattaya, and the shorelines along this South Coast are truly breath-taking. Lovely sandy beaches and even a small island are accessible for a day’s adventure. Set off from Sukhumvit Road it also offers direct highway routes to all neighbouring districts such as the Bangkok Motorway, Highway 36, and Laem Chabang & Rayong so perfect for any commuter needing any of the industrial hubs nearby. 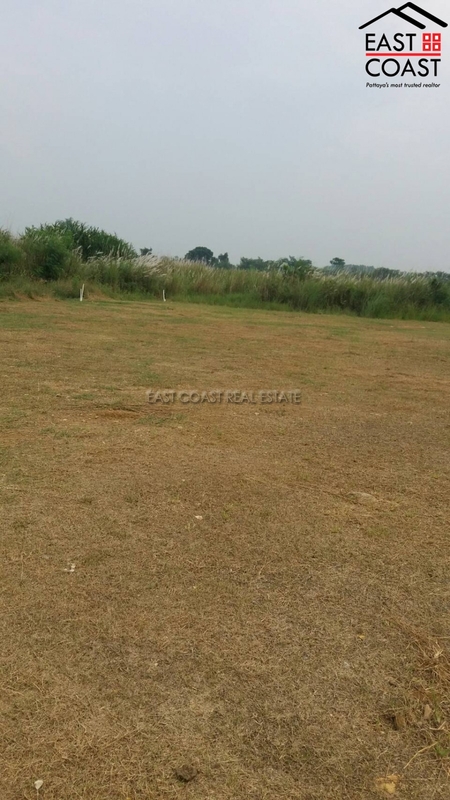 This 15 Rai (24,000sq.m) plot is to be sold as 1 piece. This is calcdulated at 3,000,000 Baht pr Rai, or 7,500 Baht Pr Wah. The plot has electricity already at the plot. 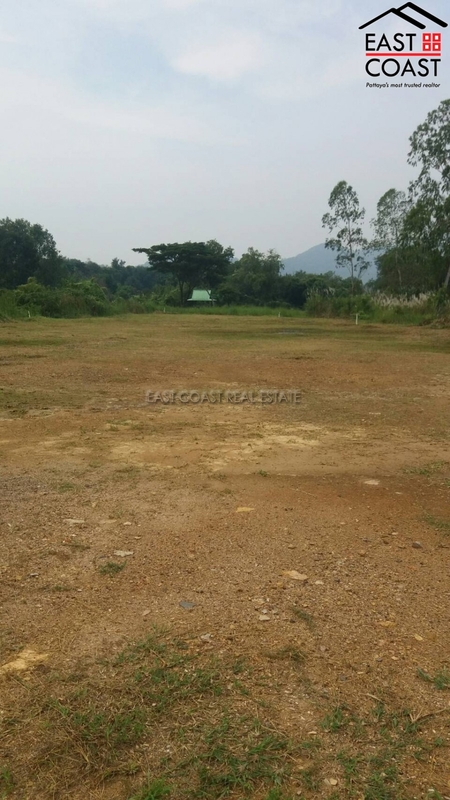 Owned in Thai name, with the buyer paying any transfer fees.